The supernova in the Crab nebula was last seen by naked eye observation. Samuel Morey (23 October 1762 - 17 April 1843), American inventor, was a pioneer in steamships who accumulated a total of 20 patents, including a patent for the internal combustion engine on 1 April 1826. R. Luther discovered asteroid #17 Thetis. N. R. Pogson discovered asteroid #67 Asia. J. Palisa discovered asteroid #276 Adelheid. M. Wolf discovered asteroid #805 Hormuthia. Geraldine Mock of the US became the first woman to fly solo around the world, returning to Columbus, Ohio where she had started 29 days earlier. 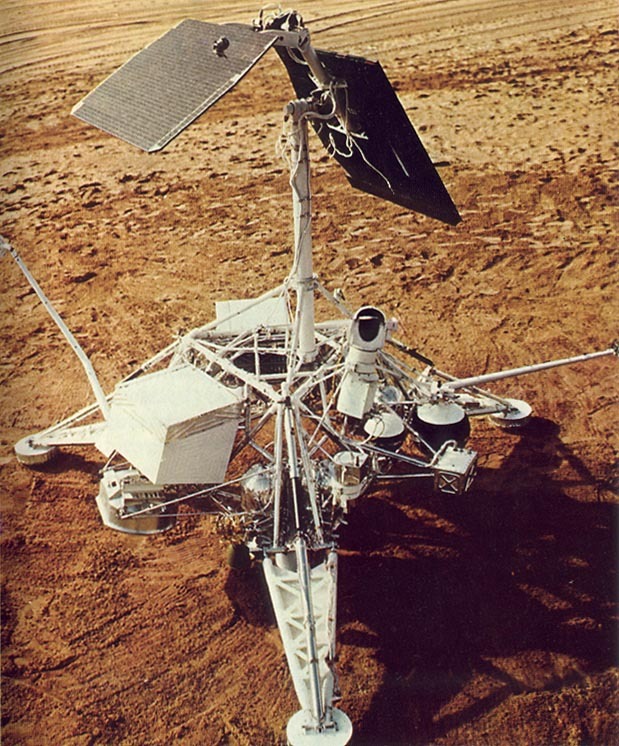 NASA launched Surveyor 3, the second US Lunar lander. NASA's Apollo 13 astronauts Jim Lovell, John Swigert, and Fred Haise splashed down in the Pacific Ocean after surviving an explosive failure of their spacecraft while en-route to the Moon. E. F. Helin and S. J. Bus discovered asteroid #2135 Aristaeus. NASA's STS 56 (Discovery 16, 54th Shuttle mission) ended after carrying the ATLAS-2 and SPARTAN-201 experiment packages in orbit. NASA launched STS 90 (Columbia 25, 90th Shuttle mission) carrying the Spacelab experiment platform on its final flight. The 16 April 1998 launch of STS 90 was postponed for 24 hours due to a difficulty with one of Columbia's two network signal processors, which format data and voice communications between the ground and the Space Shuttle. Network signal processor 2 was replaced, and the liftoff on 17 April occurred on time. STS 90 carried 26 Neurolab experiments which targeted one of the most complex and least understood parts of the human body - the nervous system. The primary goals were to conduct basic research in neurosciences, and to expand our understanding of how the nervous system develops and functions in space. Test subjects were crew members and rats, mice, crickets, snails and two kinds of fish. Neurolab was a cooperative effort of NASA, several domestic partners and the space agencies of Canada (CSA), France (CNES) and Germany (DARA), as well as the European Space Agency (ESA) and the National Space Development Agency of Japan (NASDA). Most of the experiments were conducted in the pressurized Spacelab long module located in Columbia's payload bay. It was sixteenth (and last) scheduled flight of the ESA-developed Spacelab module, although Spacelab pallets will continue to be used on the International Space Station. The research was conducted as planned, with the exception of the Mammalian Development Team, which had to reprioritize science activities because of the unexpected high mortality rate of neonatal rats on board. Other payloads included the Shuttle Vibration Forces experiment, the Bioreactor Demonstration System-04, and three Get Away Special (GAS) canister investigations. Working with engineers on the ground a week into the flight, the on-orbit crew used aluminum tape to bypass a suspect valve in the Regenerative Carbon Dioxide Removal System that had threatened to cut short the mission. Mission Management Team considered, but decided against, extending the mission one day because the science community indicated an extended flight was not necessary, and weather conditions were expected to deteriorate after the planned landing on Sunday, 3 May 1998. STS 90 Mission Specialist Kay Hire was Kennedy Space Center's first employee to be chosen as an astronaut candidate. STS 90 ended 3 May 1998 when Columbia landed on orbit 256 on Runway 33, Kennedy Space Center, Florida, on the first KSC opportunity for the day. Rollout distance: 9,998 feet (3,047 meters). Rollout time: 58 seconds. Orbit altitude: 150 nautical miles. Orbit inclination: 39 degrees. Mission duration: 15 days, 21 hours, 49 minutes, 59 seconds. Miles traveled: 6.375 million statute miles. This flight marked the 14th consecutive Shuttle landing at KSC, and the 21st in the last 22 missions. The flight crew for STS 90 was: Richard A. Searfoss (3), Commander; Scott D. Altman, Pilot; Richard M. Linnehan DVM, Mission Specialist; Dafydd Rhys Williams MD (CSA), Mission Specialist; Kathryn P. Hire, Mission Specialist; Dr. Jay C. Buckey, Payload Specialist; Dr. James A. Pawelczyk, Payload Specialist. NASA's STS 110 (Atlantis 25) flight undocked from the International Space Station (ISS) after delivering the the 43 foot long S0 (S-Zero) Truss for assembly onto the Station.